Christmas is right around the corner and sometimes driving through a town and feeling the festivity is all you need to kick you into the holiday spirit. Georgia’s southern charm makes Christmas so much better and many towns bring their A-game when decorating. 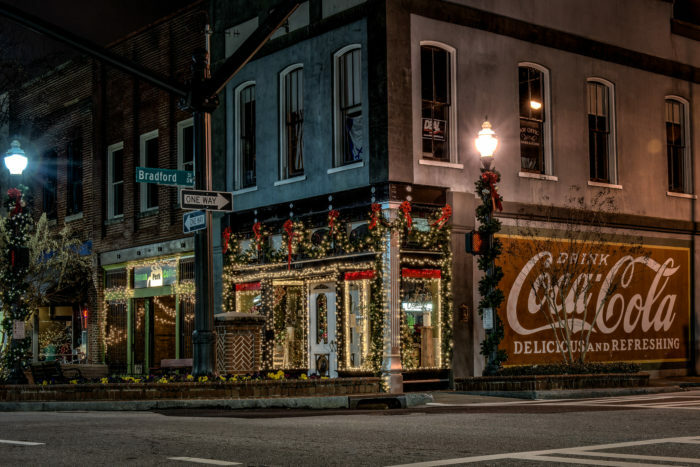 Take a trip and visit some of the most enchanting Christmas towns Georgia has to offer. 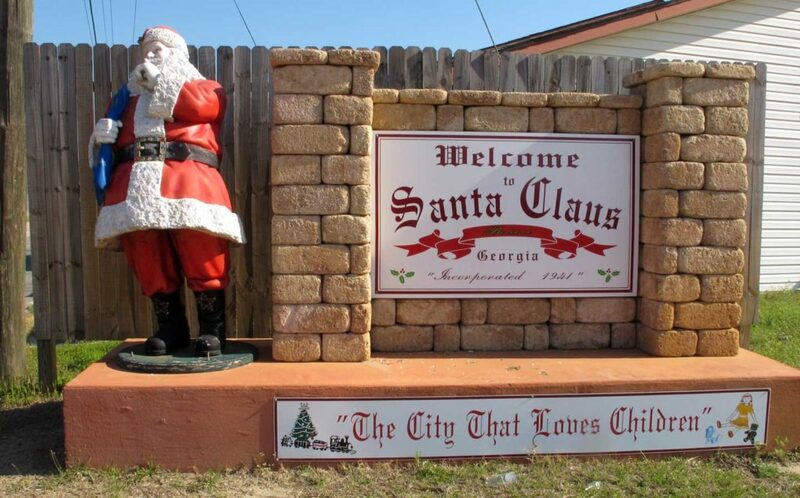 Yes, there’s a place in Georgia called, Santa Claus with street names like 25 December Drive and Rudolph Rd. It’s a town with about 250 people and many drive hours here just to send mail from their post office. Helen, Georgia is the go-to spot for most holidays in Georgia. 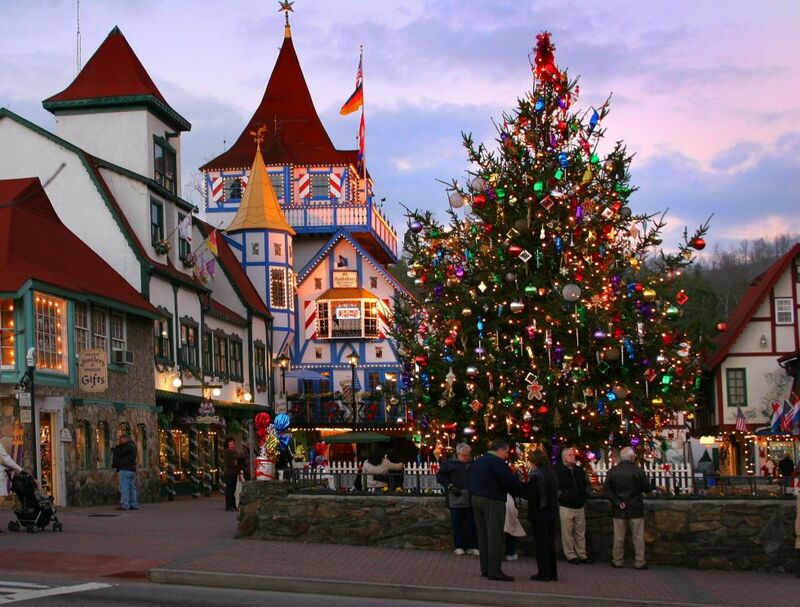 The Bavarian styled town brings out big decorations around the holidays and has been named by many sites as one of the TOP towns to visit in the USA. Savannah is another city that goes all out for the holidays! In fact, people visit Savannah during the holidays just because they turn the city into a magical wonderland. Wreaths and bows galore, nearly at every turn around this fascinating city. People flock from all over the state to visit Pine Mountain, Georgia during the holidays. 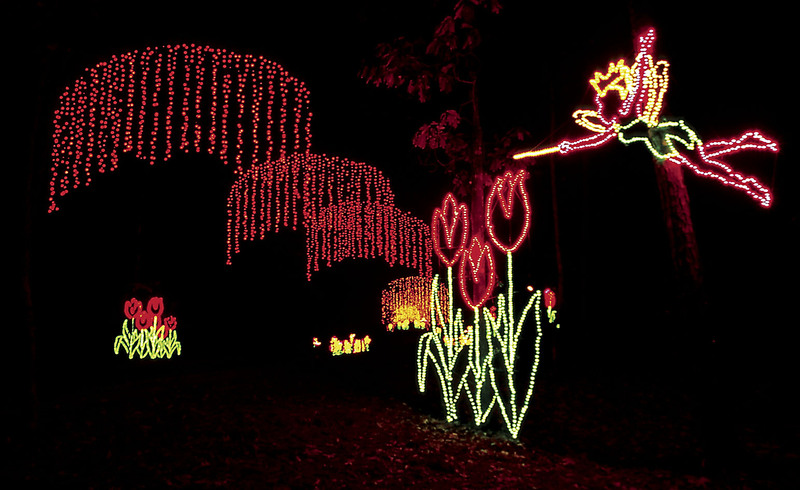 Especially because they are home to Callaway Gardens, which puts on an incredibly festive show each and every year. Gainesville, Georgia has the subtle holiday spirit that only small, charming towns can pull off. You won’t be overwhelmed with decoration, but it’ll be just enough to get those sugar plums dancing in your head. Austell, Georgia takes decorating to a whole other level. But a beautiful level at that. Make sure you spend some time driving through the residential streets, as the community in Austell proudly shows off their spirit in a variety of different ways. Any other cities that you know of? Leave a comment below!